I was in Adelaide, giving a talk on my book, Being 14, and as I was leaving a father chased me to my car, asking me how he could reconnect with his daughter and step-daughter. I hadn’t researched that, and didn’t know. That night, I decided I’d start a project that took six days a week, for a year. 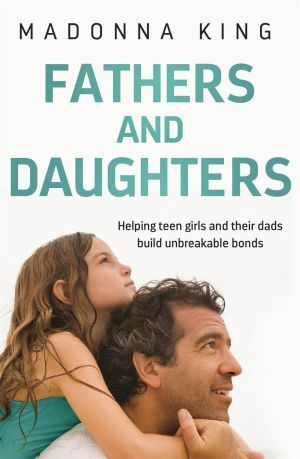 What makes the father-daughter relationship so magic, but fragile, and what can fathers – and daughters – do, to secure it? 8. Take her on weekly or fortnightly dates. It can be as simply as a coffee on the way to school. But this is important because it allows you to develop a relationship with her, specifically. And when things get tough, you still have that time each week or fortnight to talk and connect. 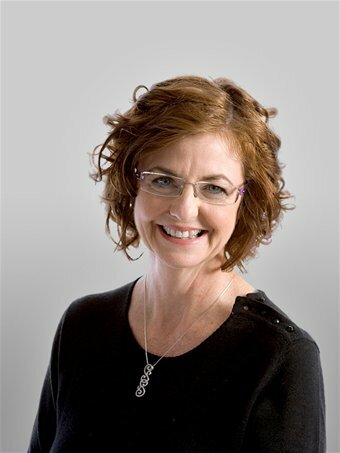 The parent of two girls, Madonna King is one of Australia’s most accomplished journalists, having worked at senior levels of News Limited and the ABC (where Madonna presented the Mornings program in Brisbane for six years). Madonna writes for Fairfax’s Good Weekend, writes a highly successful weekly column for the Brisbane Times and has a regular radio spot on Brisbane’s 4BC. She has written six books, all defined by her skilfull reporting and her ability to get people to talk in depth..